At Burgess Flooring, we are not simply flooring specialists. 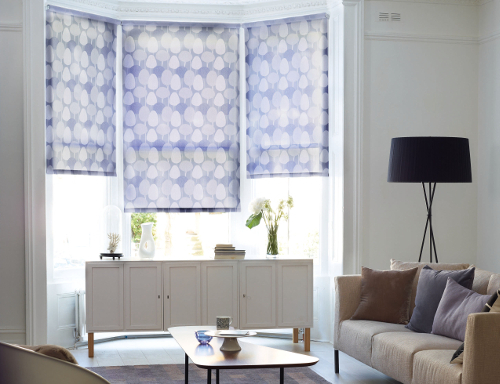 We also fit blinds of all types for windows of all shapes and sizes. 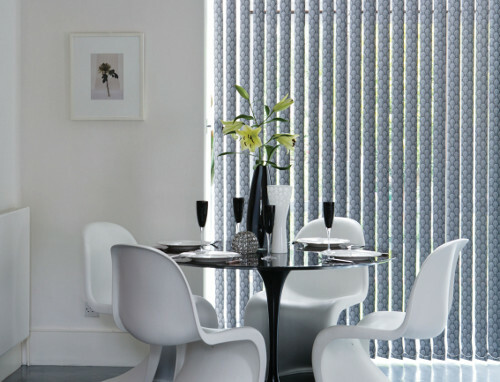 We have been installing blinds in Shoreham for many years. As such we are always up to date with the latest material and style developments, have great relationships with UK and international manufacturers and know all the possible issues which can happen when installing blinds. A quite simply stunning selection of natural, textured weaves, sumptuous fabrics and bold statement colours! 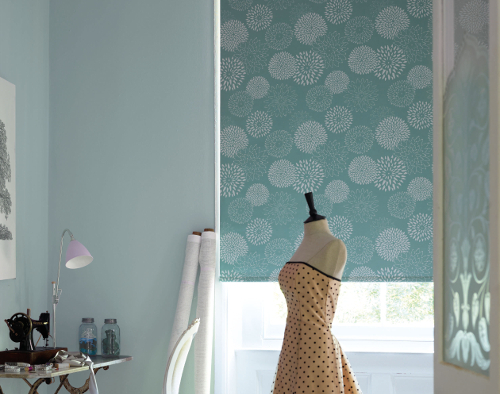 Just click on the links to find out more about our skills and what additional products we offer our Shoreham blinds clients.